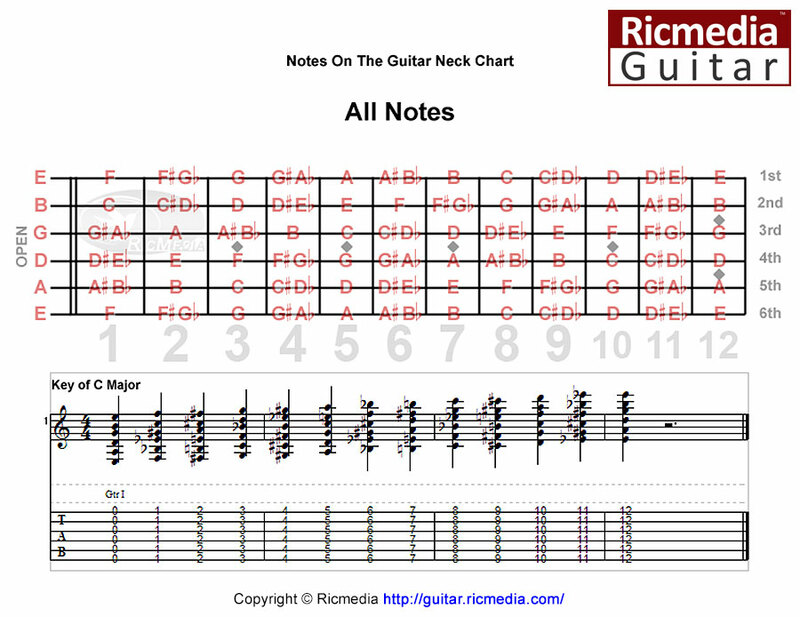 A slash chord is a chord that has a bass note other than the root, and frequently, slash chords are inversions. 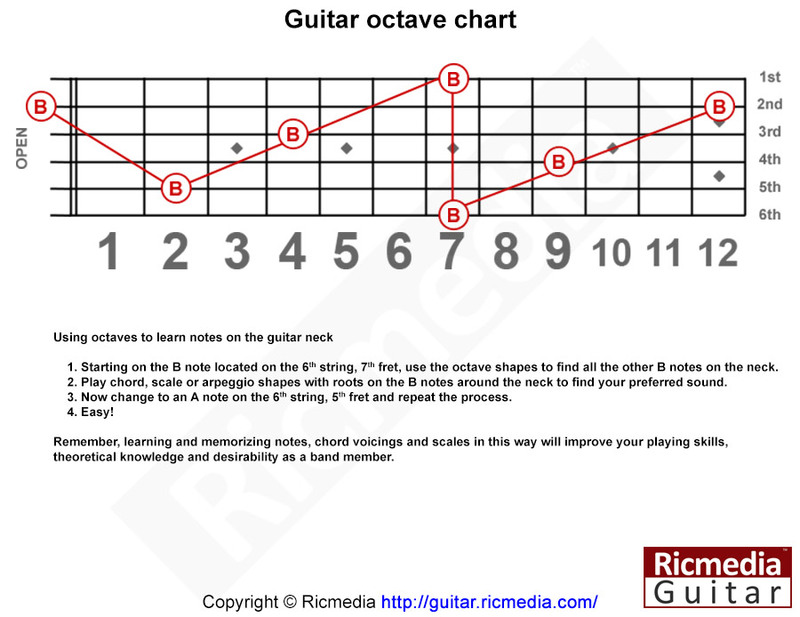 For example: a C/G slash chord means to play a standard C major chord with G in the bass instead of C (this would be notated as G-C-E), this is also the first inversion of the C major chord. 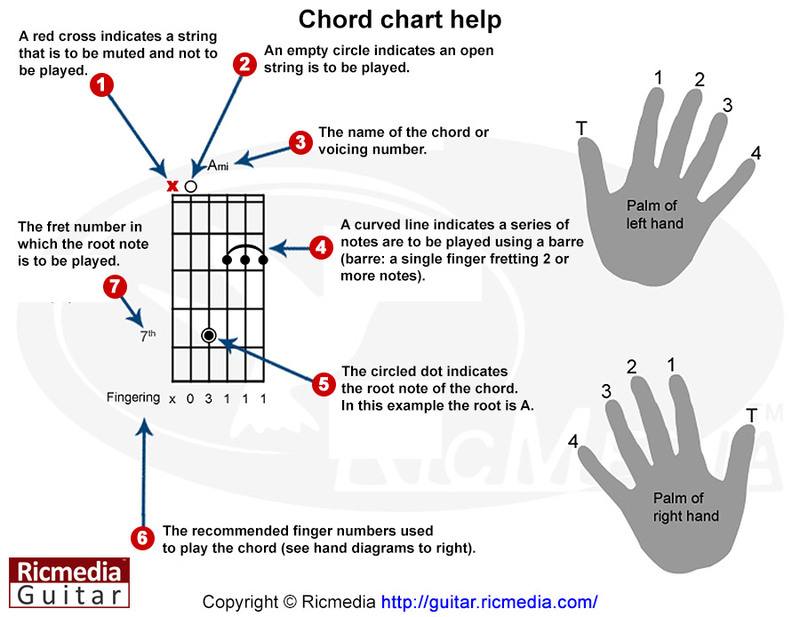 Another example would be Ami/F♯ which means to play an Ami chord with F♯ in the bass. This is an example of a non-inversion slash chord because F♯ is not a note from the Ami chord. 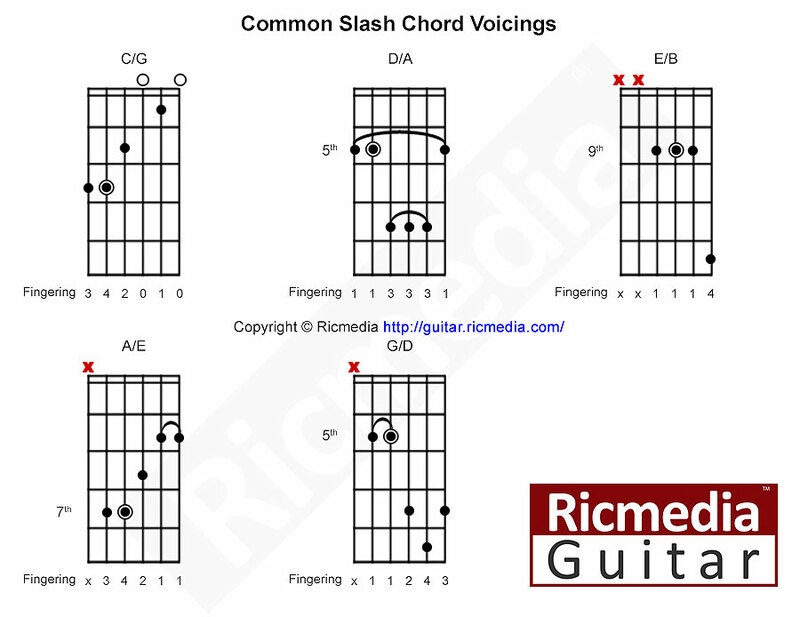 Below are some common slash chord voicings however, there are literally thousands of slash chords and not all are listed here, its really a matter of building the chord when the time comes or reading a chord chart.